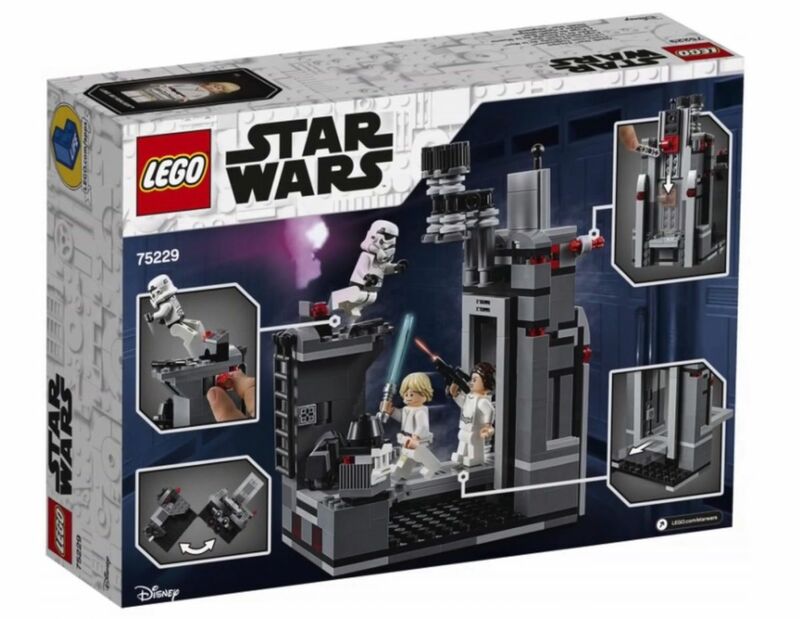 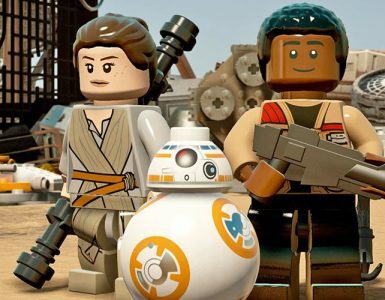 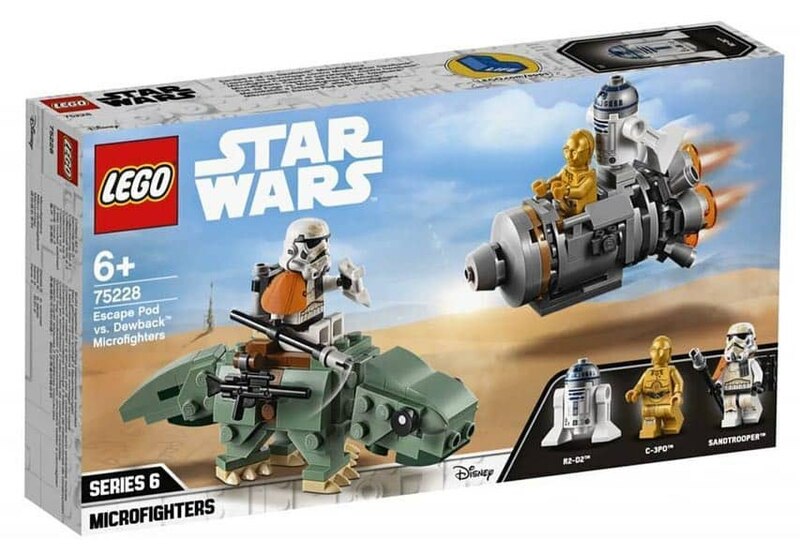 New 2019 LEGO Star Wars Sets Leaked! 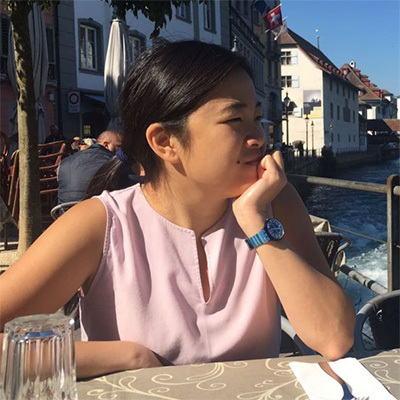 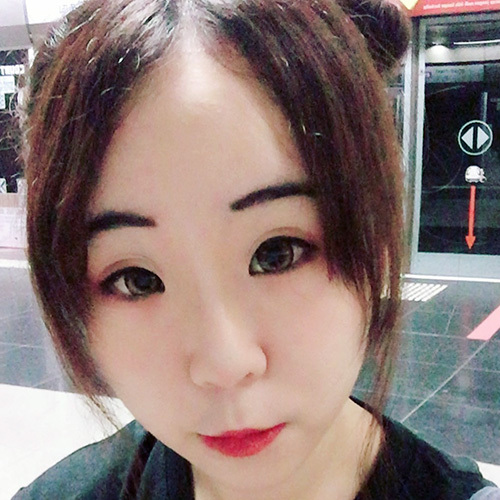 Good news must be shared! 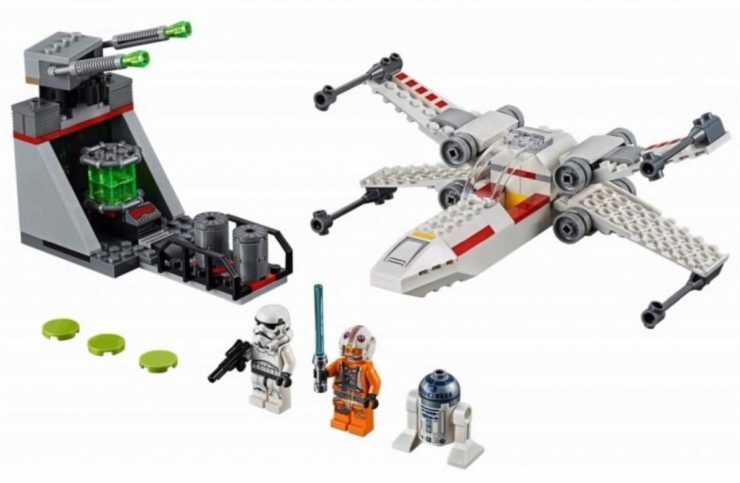 Here’s our first look at the new LEGO Star Wars 2019 sets which have been leaked. 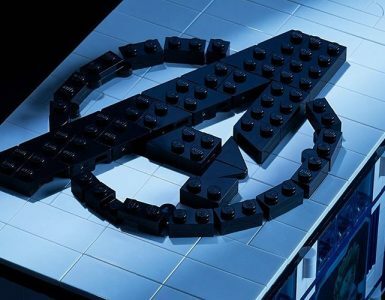 We’ll continue to update this post when LEGO releases their official information but for now, we’re pretty stoked! 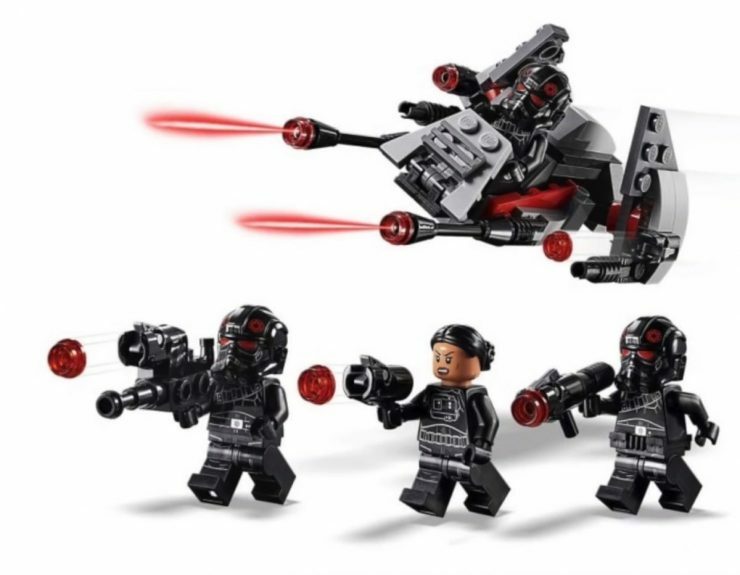 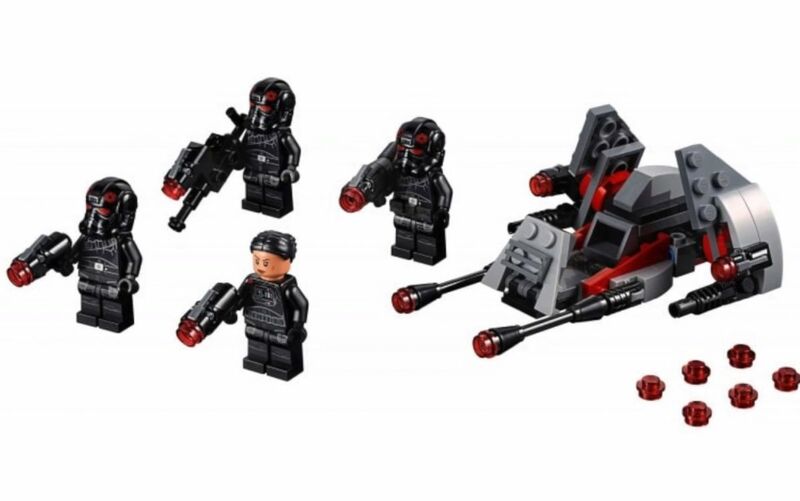 What was initially rumoured to be the “Clone Battle Pack” is now the Inferno Squad with Commander Iden Versio and 3 Inferno Squad Agents. 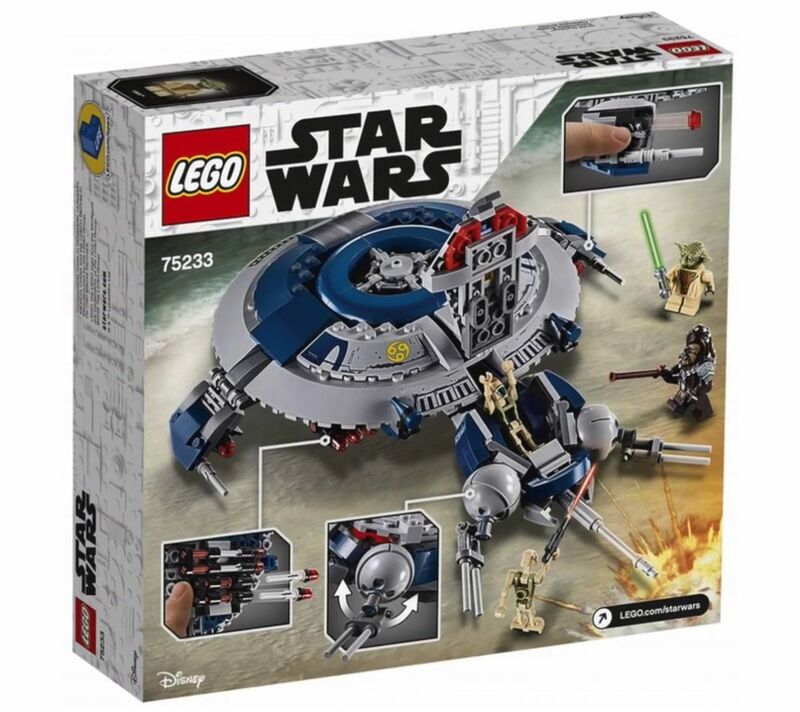 This would be under Series 6 of the LEGO Microfighters subtheme. 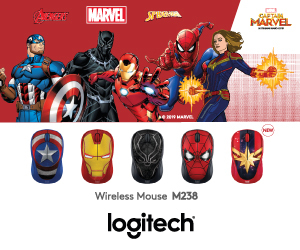 It comes with 3 minifigures: R2-D2, C-3PO and a Sand Trooper. 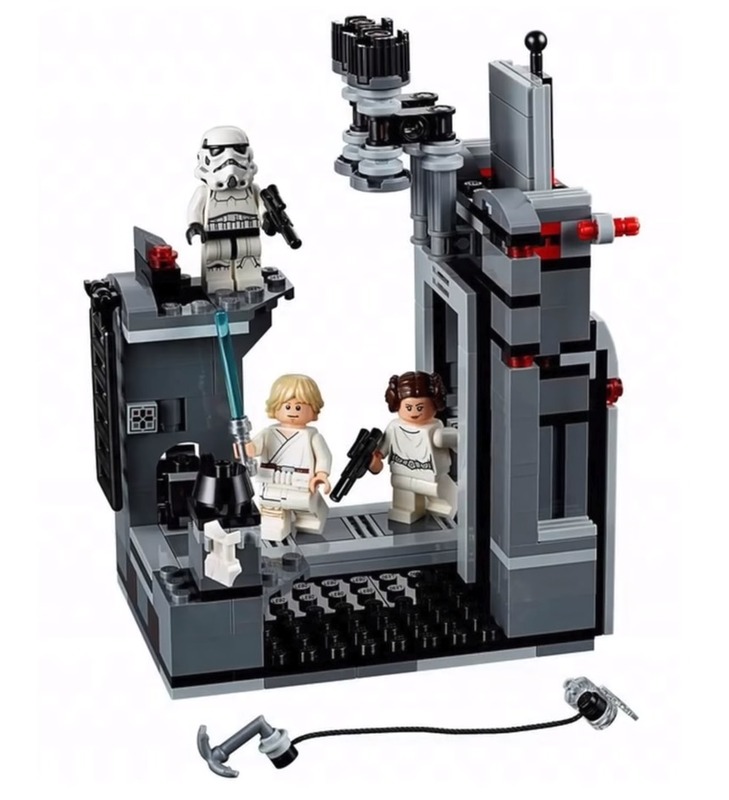 You can place both C-3PO and R2-D2 onto the Escape Pod in this set and looking at the price, this is super good value! 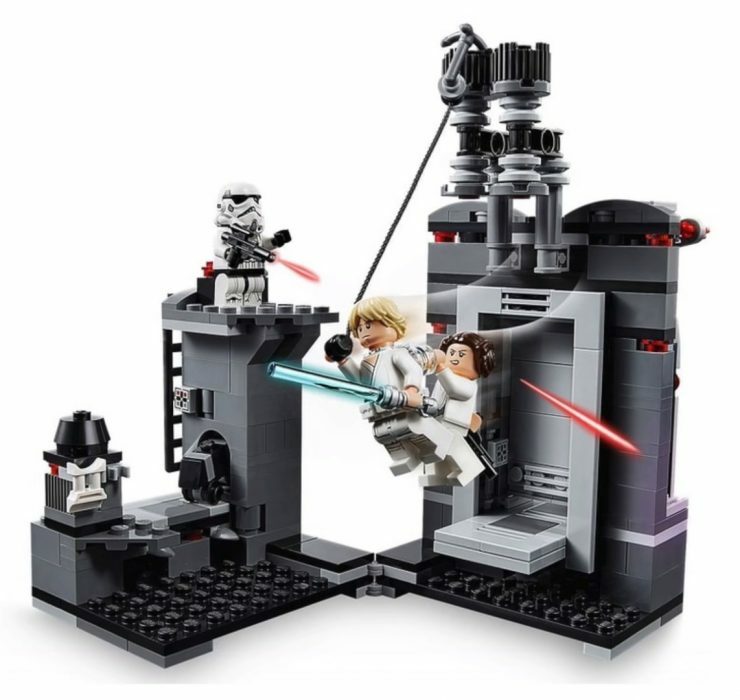 It was initially rumoured to be the “Great Vehicle Escape” is now the Death Star Escape. 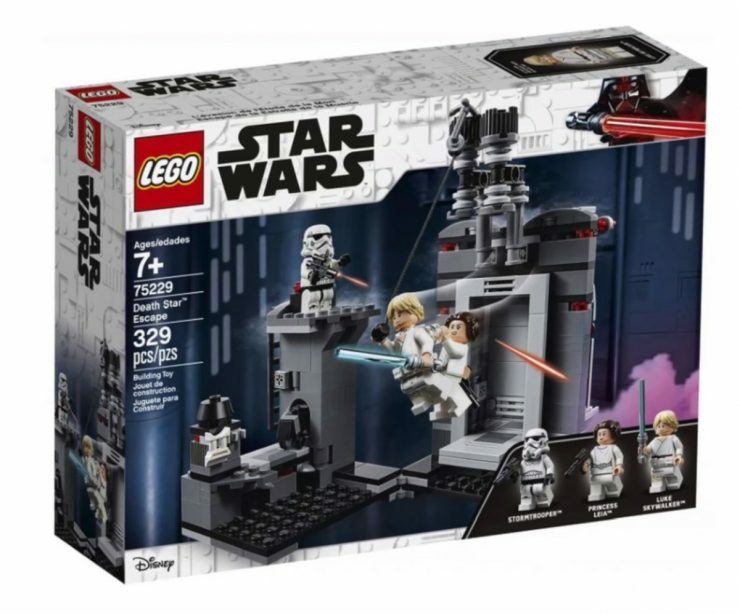 There are 3 minifigures included with this set: Luke Skywalker, Leia Organa and a Stormtrooper. 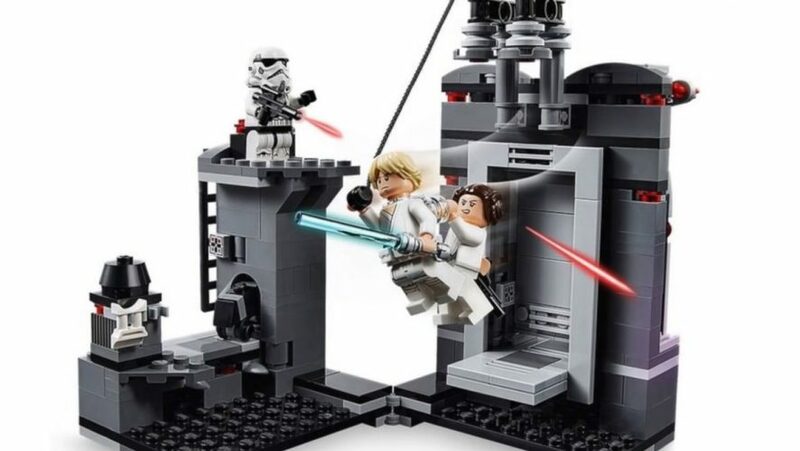 What’s pretty cool is the inclusion of the grappling hook that allows Luke and Leia (who can be attached to Luke’s back) to flee from the Stormtrooper. 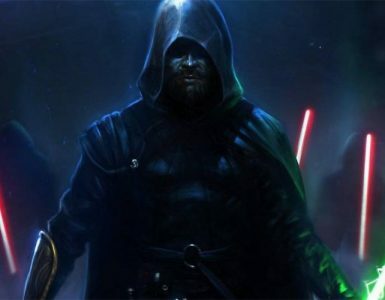 READ ALSO: "Skyrim Grandma" Will Be An Official Elder Scrolls VI NPC! 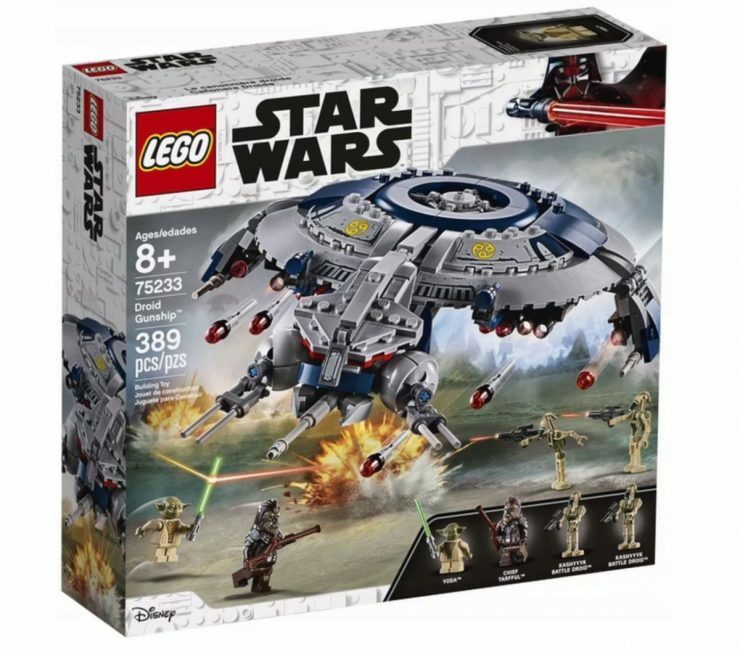 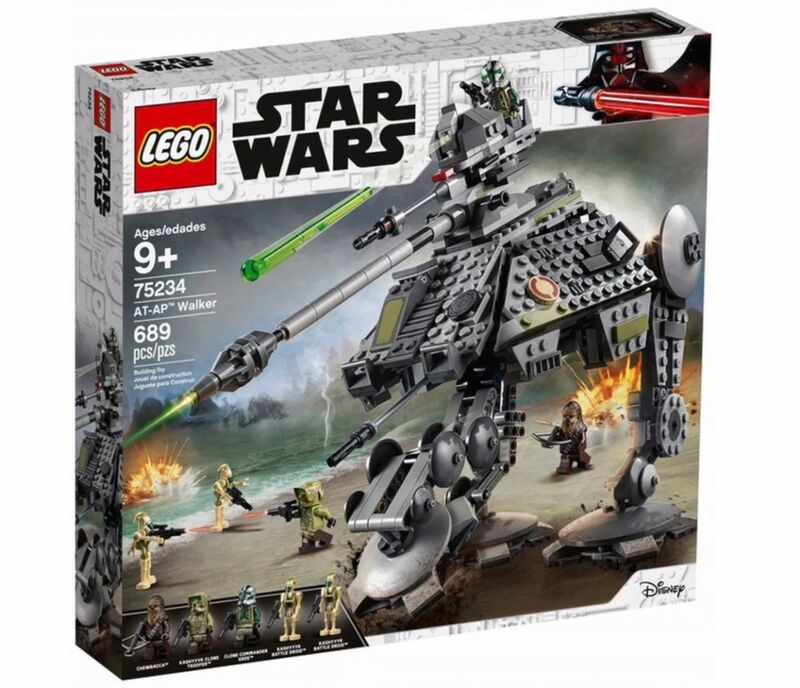 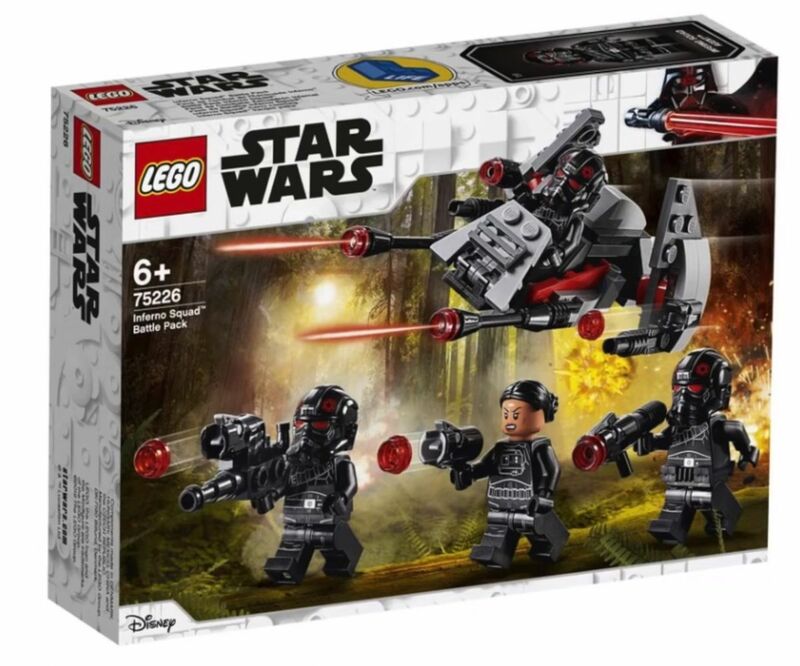 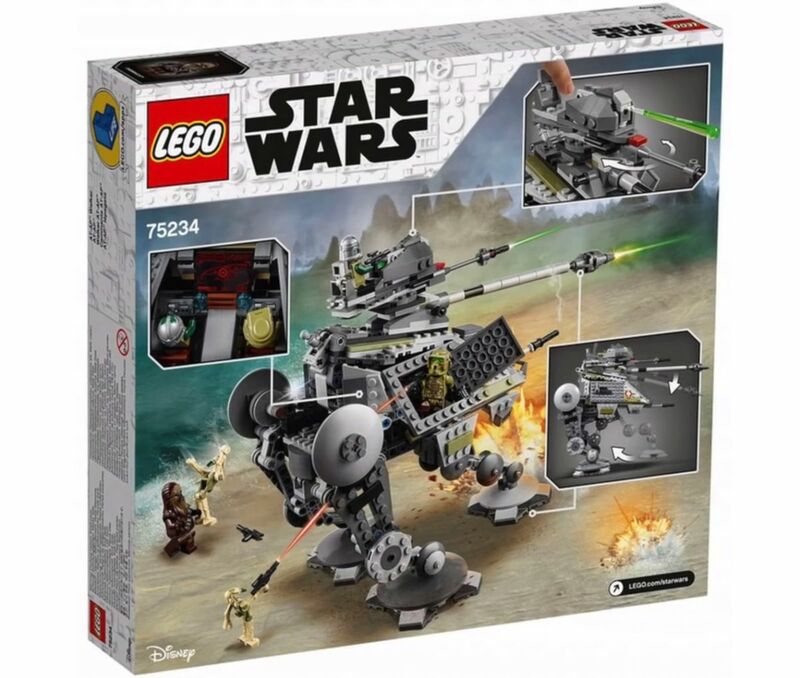 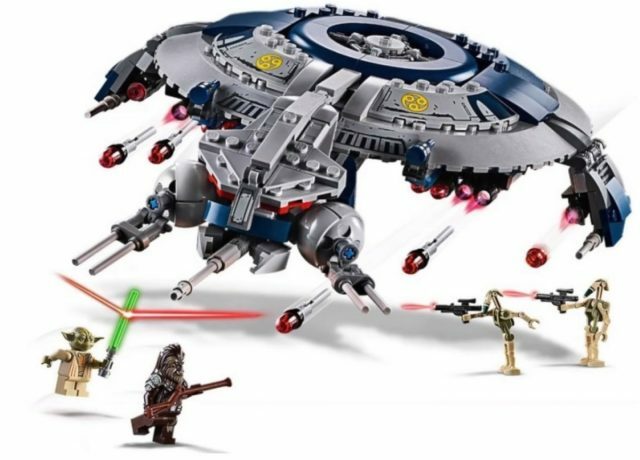 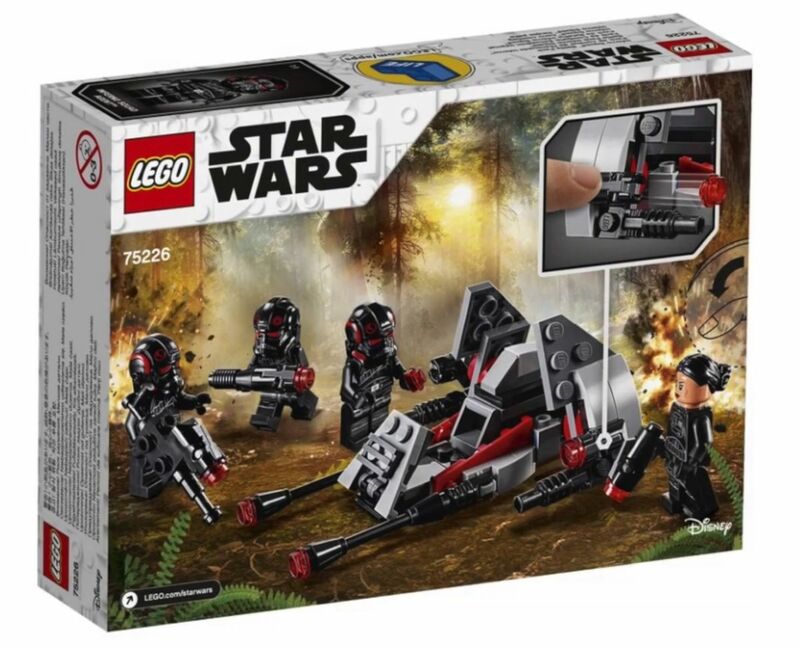 Not particularly exciting as this looks very similar to the earlier versions of the LEGO Star Wars Droid Gunship, this time with the new addition of 2 Kashyyyk battle droids along with Yoda and Chief Tarfful. 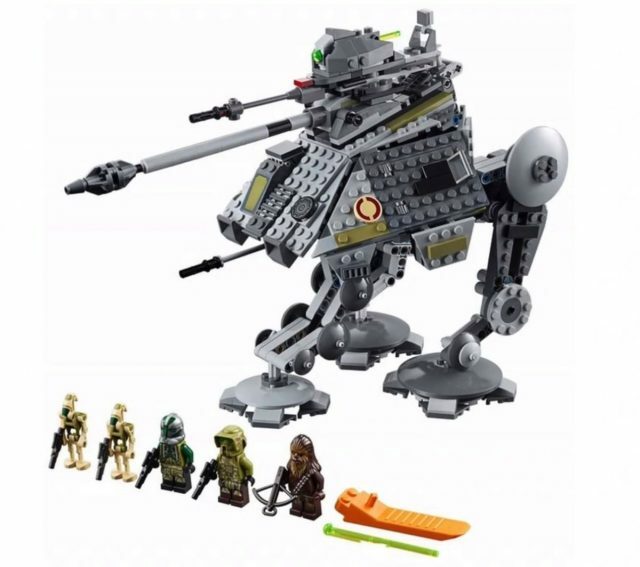 Just like the 75233 LEGO Star Wars Droid Gunship, the new AT-AP Walker bears a strong resemblance to the older versions. 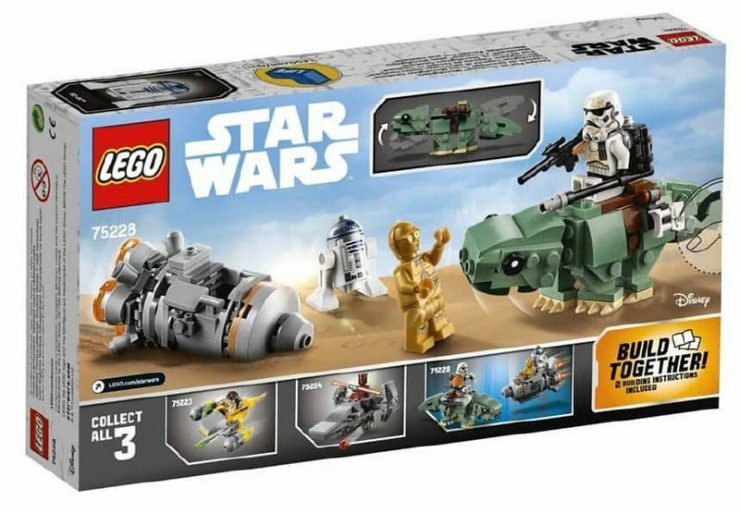 It comes with 5 Minifigures: Chewbacca, Clone Commander Gree, a Kashyyyk Clone Trooper and 2 Kashyyyk Battle Droids. 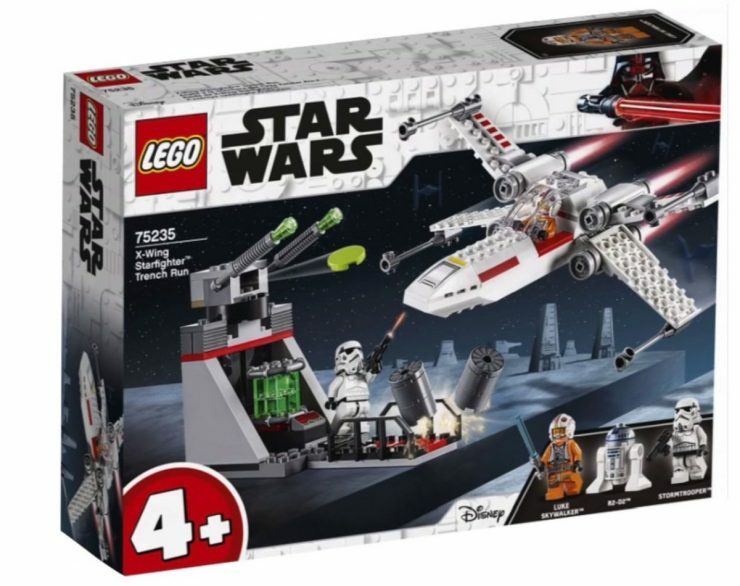 Part of the Lego 4+ set (for little ones 4 years old and up), it has a simplified version of the X-Wing Starfighter that makes it easy to assemble and comes with 3 minifigures: Luke Skywalker, R2-D2 and a Stormtrooper.